Lisa Winship & Andy Mathewson | The Goose Is Out! 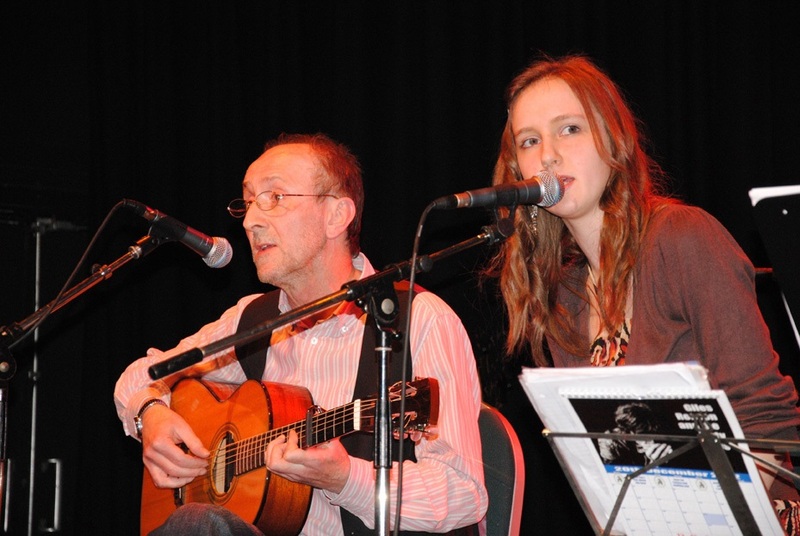 Lisa Winship and Andy Mathewson play a broad range of country blues, ragtime, original songs and acoustic versions of almost anything they like from the 1920s onwards, all powered by fingerpicking guitar and a voice with a mature grasp of the musical styles that the pair favour. Lisa and Andy originally got together in 2010 and spent three years paying their dues in folk clubs, arts centres and on small concert stages around Berkshire, Oxfordshire and Surrey, as well as recording their debut CD ‘Vintage Acoustic Music’, a title that they feel sums them up. After a break, they are now ready to pick up from where they left off, playing the same mixture as before, namely the best of the old with some fresh new compositions of their own. Click here to go to Lisa and Andy’s Facebook page!